During this nonprofit training webinar recording, we will show you what you need to know to create thank you videos. 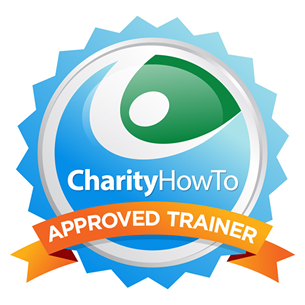 We will show you examples of other small and medium-size nonprofits who have created effective thank you videos with minimal resources and very little experience. 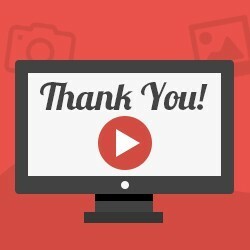 Simple and authentic thank you videos are now standard practice. This webinar recording will give you the step-by-step guide to creating donor thank you videos that both inspire, delight and communicate gratitude.